Welcome to iLLustr8tive Dance Studios! Our Dallas Metroplex location is situated in Plano, Texas. 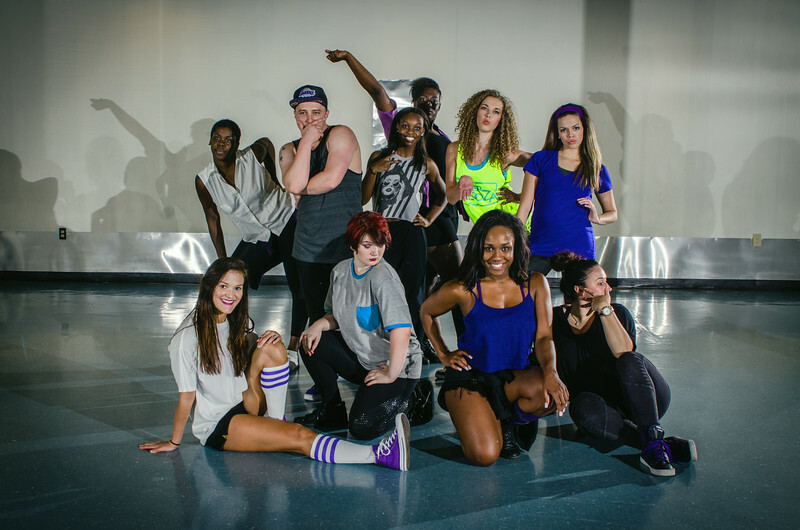 Our studio features the “ill-est” professionals in the dance biz! Our Pros love what they do and love sharing their craft with others. At iLLustr8tive Dance Studios we feature the most sought after dance professionals from across the nation and around the world teaching and demonstrating the latest innovations in dance. Our classes are tailored from the novice to the advanced pro where students and dance enthusiasts can learn the basics or brush up on the latest moves. Our seasoned Pros and staff are here to inspire kids, teens and adults to develop the skills required to succeed in the dance world and the drive to strive for excellence in all they do. Our studios are widely referred to as “the best, a place where it all happens”, and our professionally trained instructors and staff are dedicated to the highest levels of service and instruction in the field. Ultimately your success is ours, and our priority! Reserve a studio for a private dance session with your friends! Great for birthday parties, or any reason you can think of to dance.